Middle East Alliance Legal Consultancy LLC (MEALF) is a progressive and multi-cultural law firm headquartered in Abu Dhabi. The firm provides a wide range of corporate, commercial, financial and administrative legal services to a multitude of local and international clients. MEALF has in-depth knowledge and expertise across a variety of practice areas and its multilingual team of lawyers is committed to providing the highest personal service to its clients. 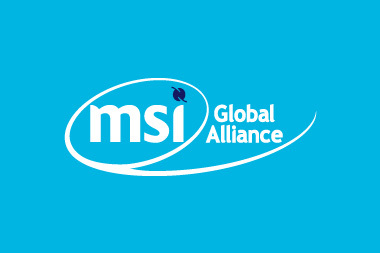 Mohammed Haitham Salman, managing partner of MEALF, comments, “Joining MSI Global Alliance is an achievement we are proud of. It will enhance our international network of professional contacts and enable us to work with local partners that provide high-quality service, which will in turn improve the services we provide to our clients”. Middle East Alliance Legal Consultancy LLC (MEALF) is a progressive, multicultural regional law firm based in Abu Dhabi, the capital and center of United Arab Emirates. Our firms provides a wide spectrum of legal services encompassing corporate, commercial, financial and administrative regulations, litigation, and arbitration.